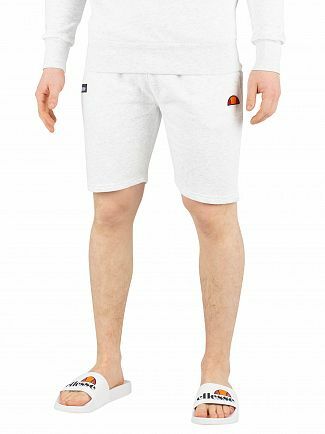 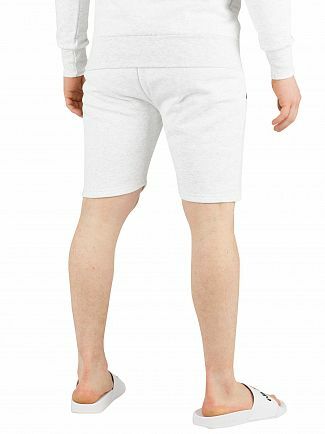 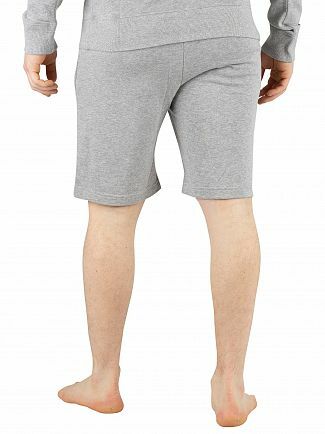 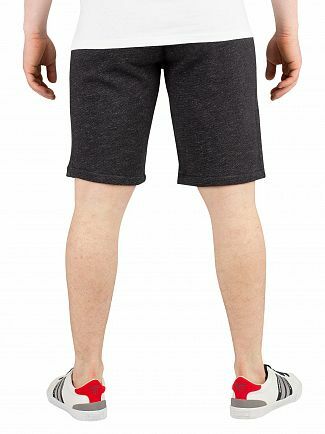 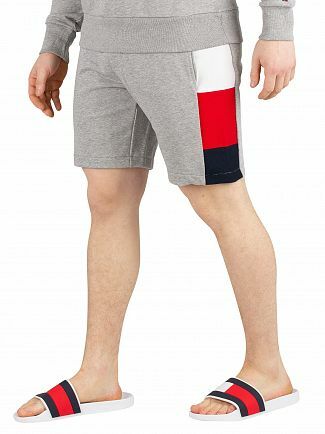 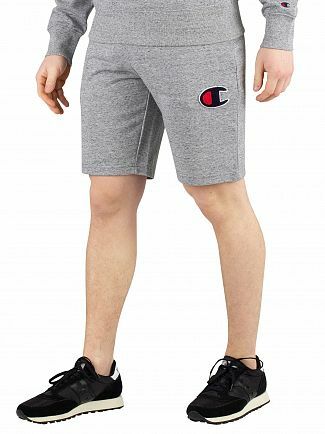 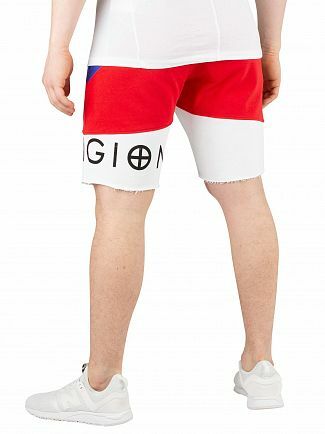 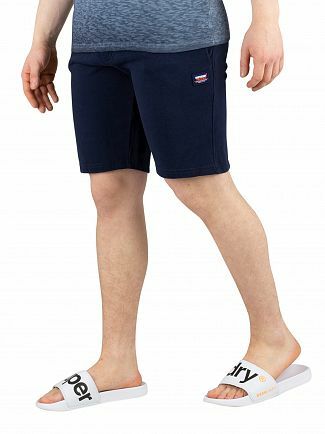 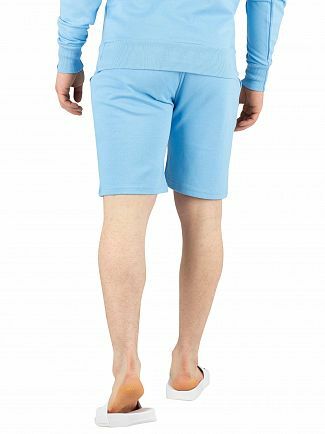 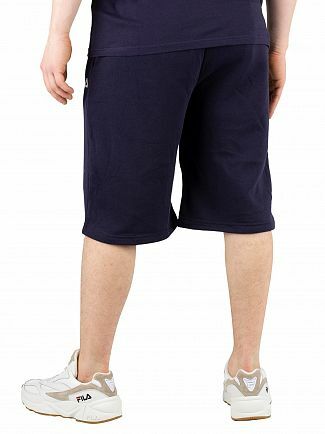 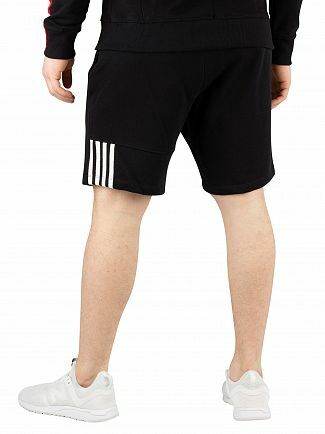 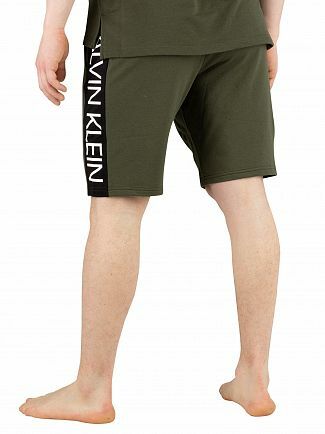 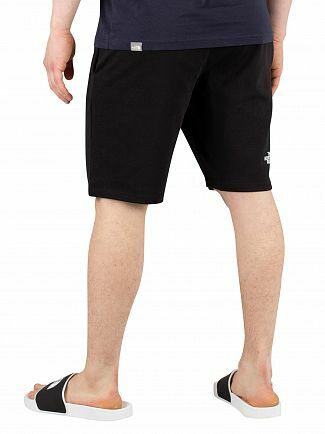 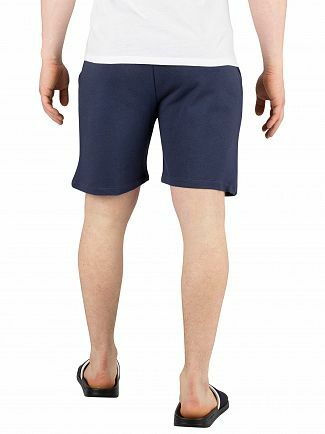 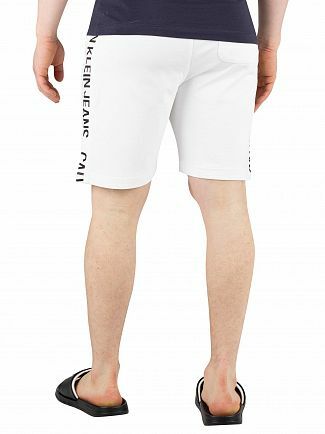 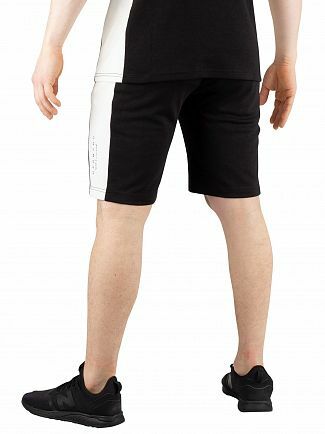 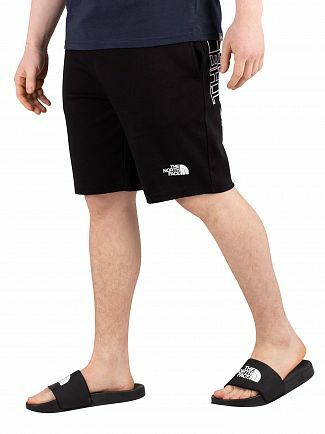 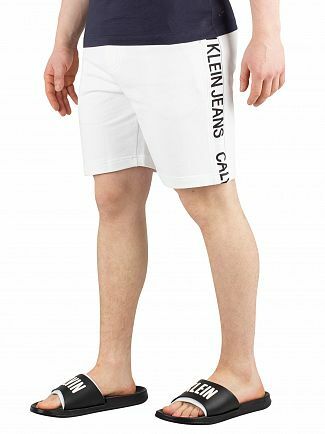 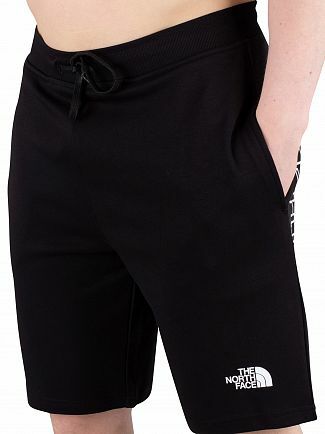 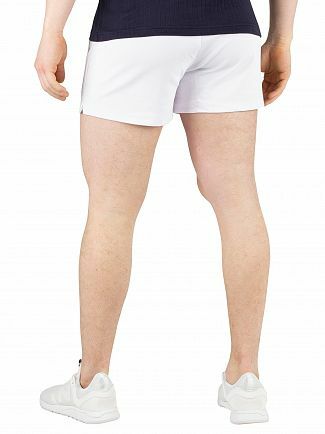 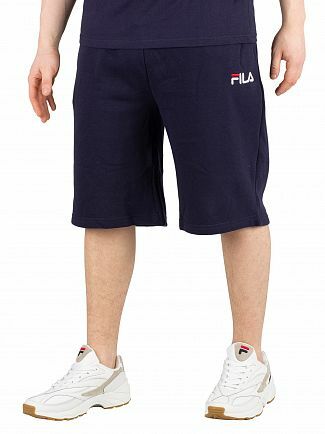 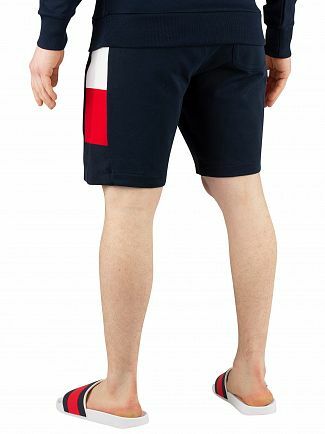 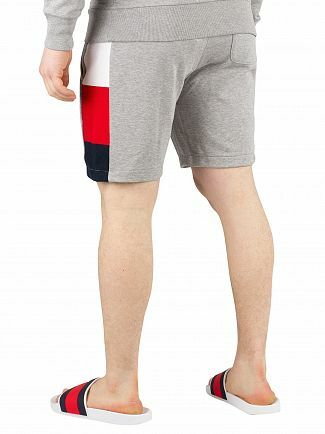 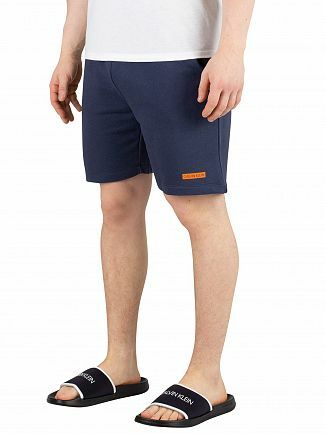 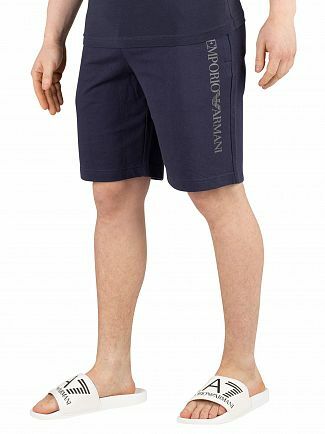 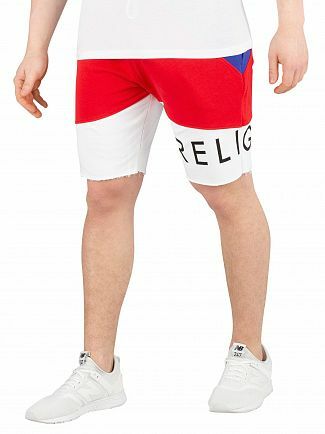 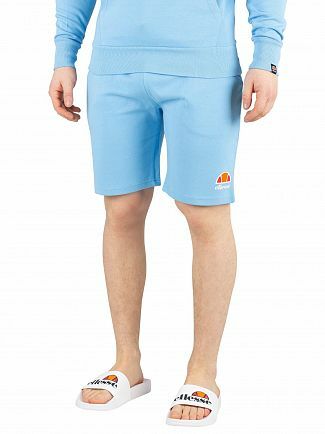 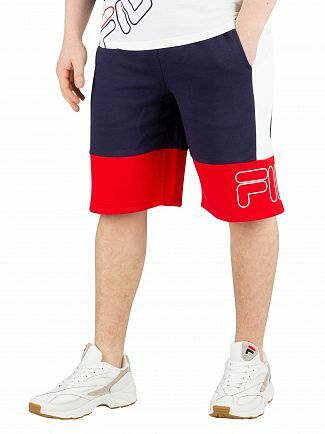 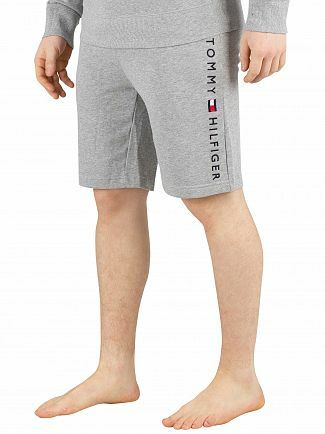 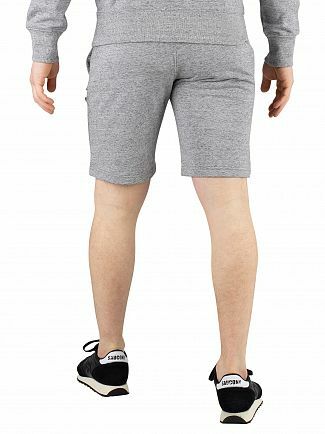 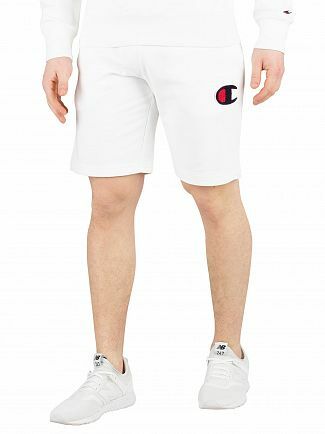 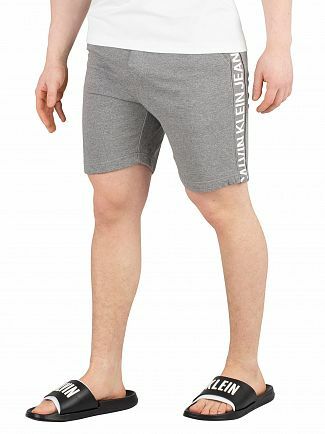 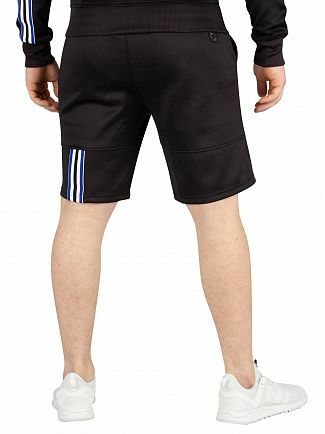 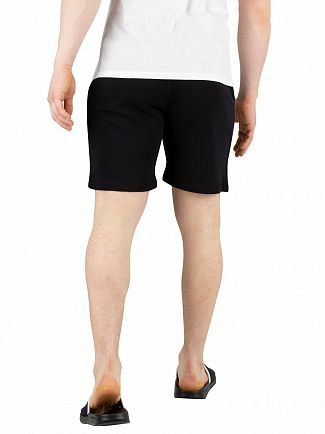 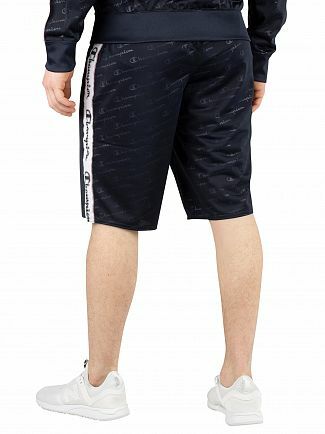 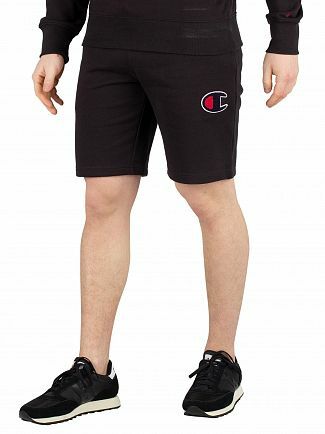 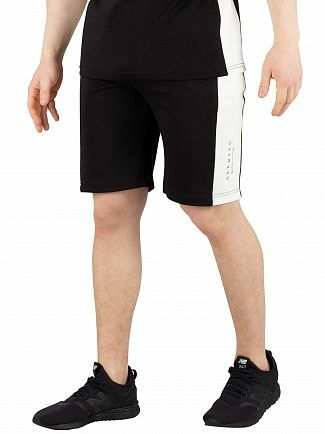 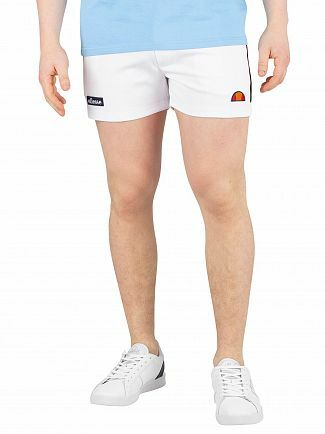 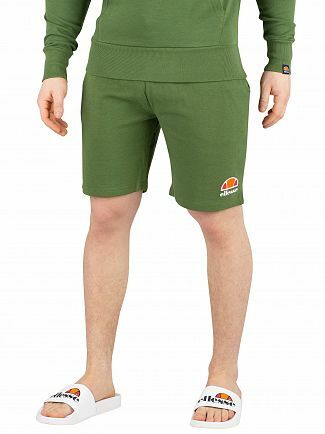 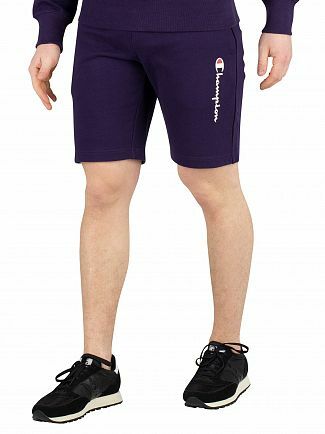 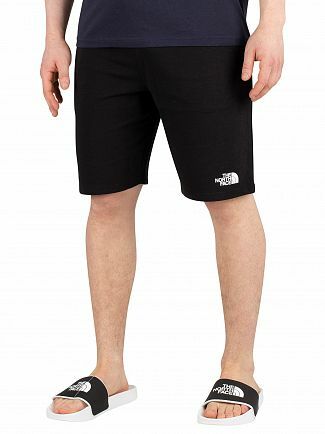 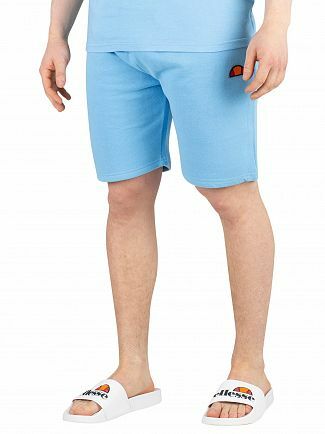 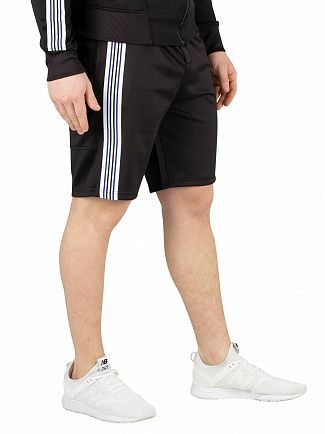 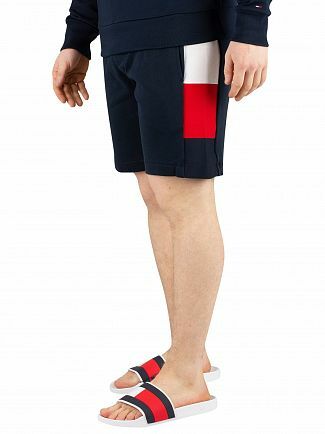 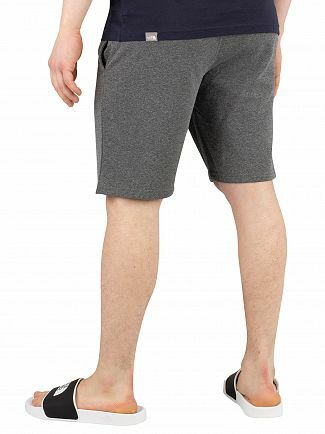 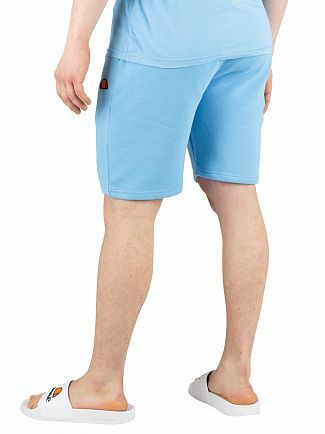 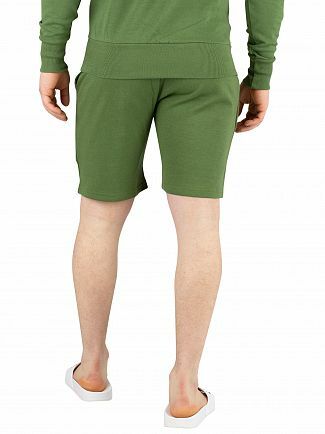 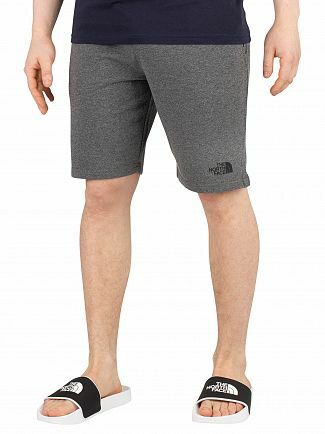 Men's sweat shorts are the perfect choice for ultimate comfort. 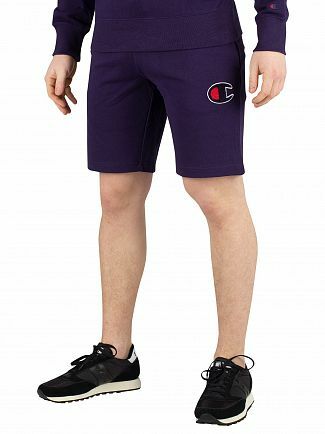 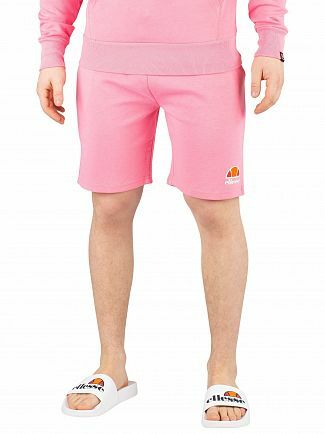 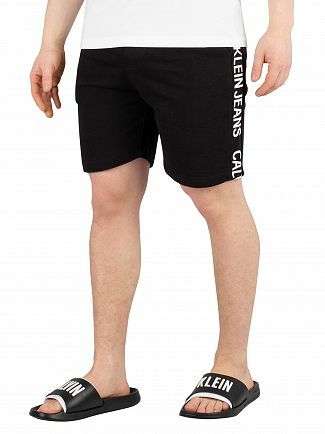 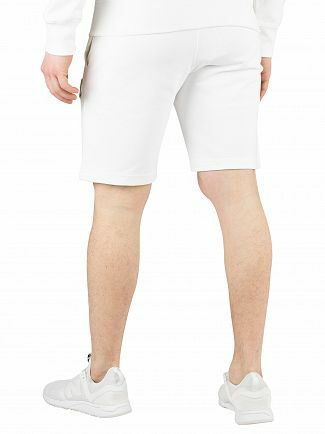 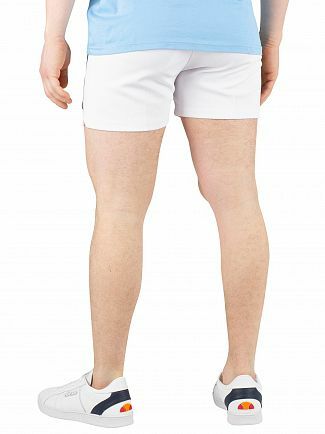 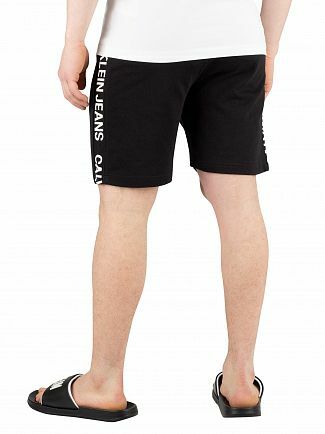 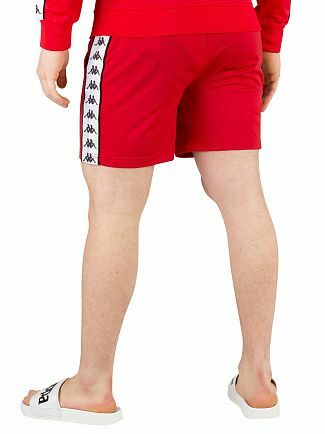 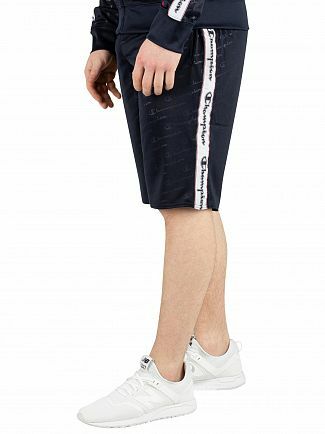 Thanks to their relaxed style, these shorts allow for easy movement and are therefore great for heading to the gym or relaxing at home. 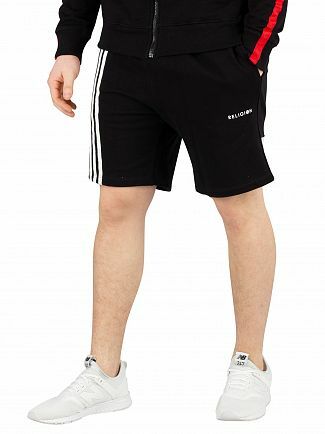 Team them with a casual t-shirt and some trainers for an athletic look that will also be ideal for a day playing football in the park. 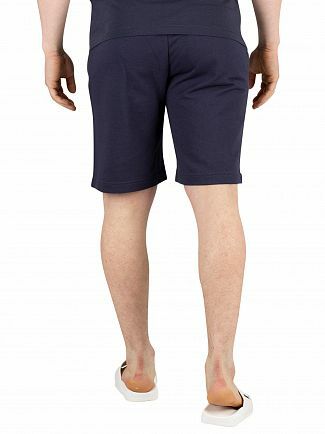 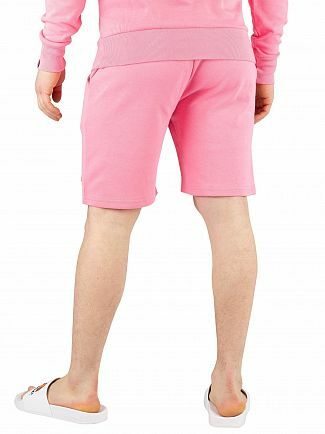 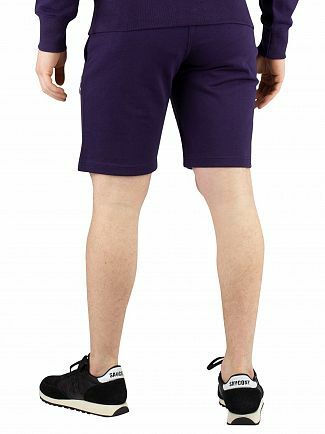 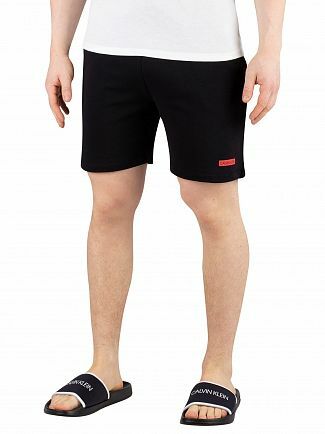 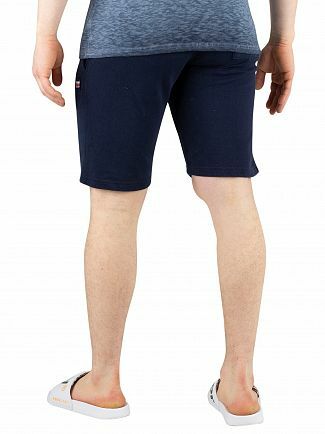 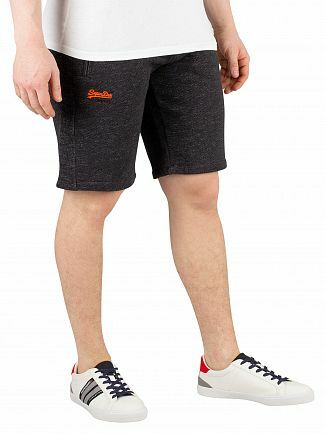 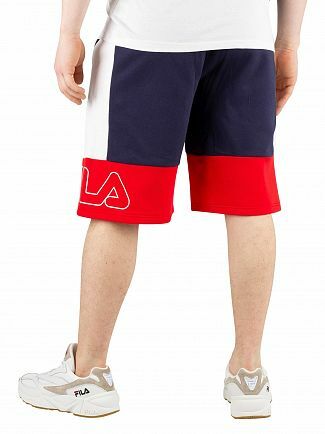 Despite their casual nature, Standout's collection of sweat shorts for men don't slack on quality. 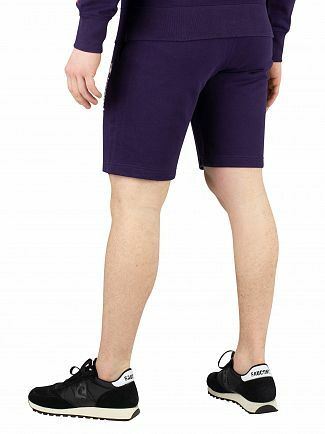 Available in a number of different colours and styles, discover the range on offer today.